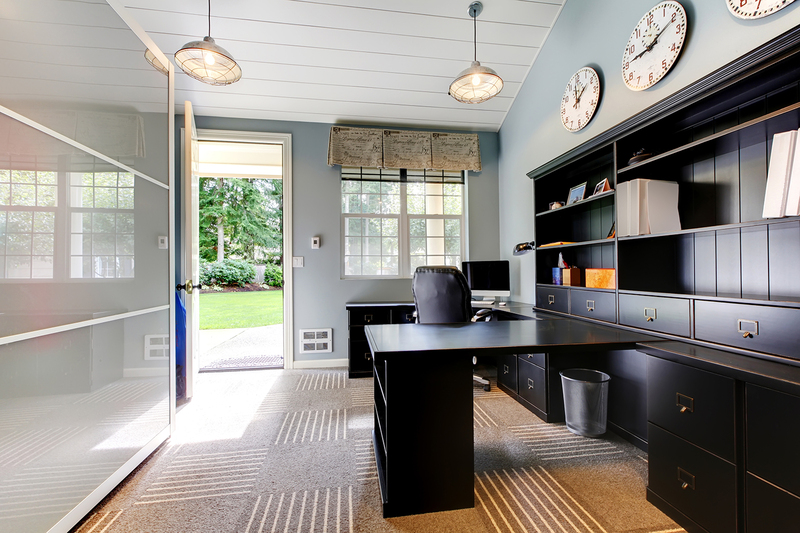 For a Life Less Cluttered...We Specialize in Solutions! Closet Creations is your choice for custom closet organization in Raleigh, NC. We turn your organization dreams into reality by creating custom closet solutions. We’re committed to creating storage solutions for much more than master bedroom closets – we’ve designed custom systems for linen closets, children’s closets, laundry rooms, garages, and offices. Our virtual design system will help you visualize the best options for your storage system. When it’s custom designed by Closet Creations, we guarantee it will fit your needs, making things less cluttered and making your life much easier! 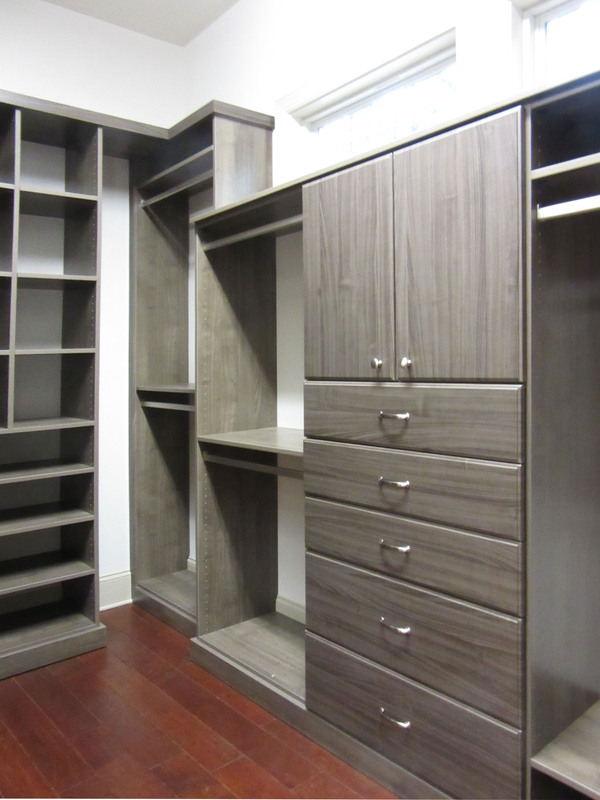 We design, build, and install custom closets with a wide selection of styles, sizes, finishes, accessories, and hardware. 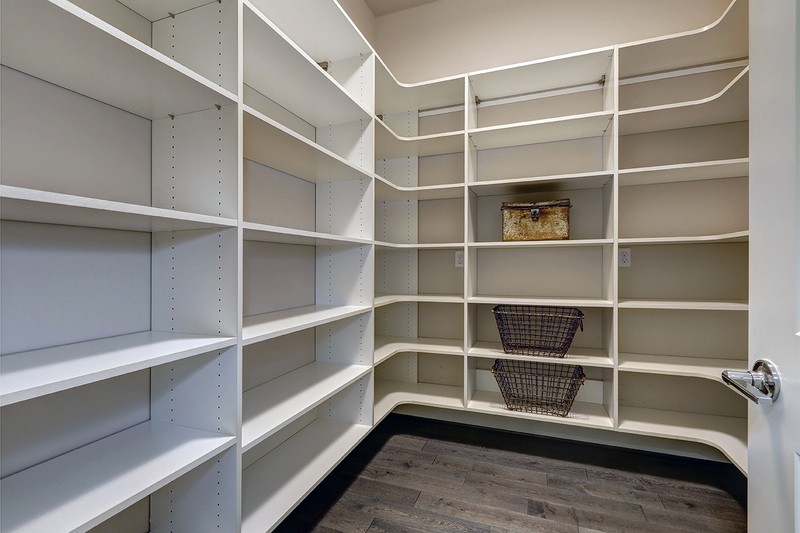 We have a variety of pantry organizers with shelving, cabinets, baskets, and more to make your kitchen pantry your new favorite space! 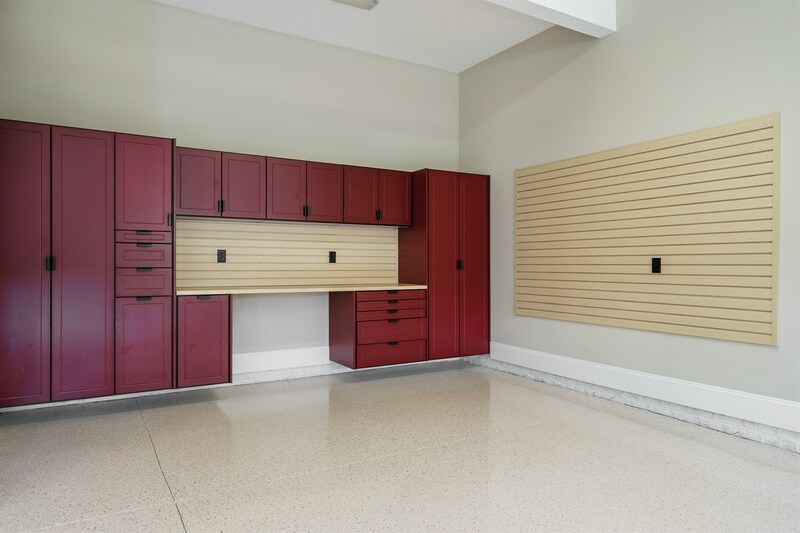 We custom design and build garage cabinets, closets, & organization systems to turn your ordinary garage into a productive workplace! Closet Creations has a history of serving the top builders and designers of the Triangle area since 1995. Let us show you why we’ve been the most trusted company in the area since then. 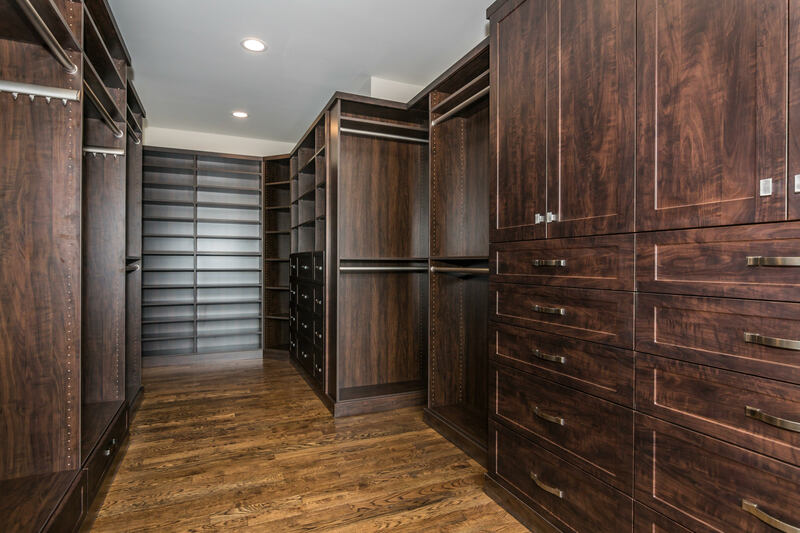 We’re committed to creating storage solutions for much more than master bedroom closets – we’ve designed custom systems for linen closets, children’s closets, laundry rooms, garages, and offices. 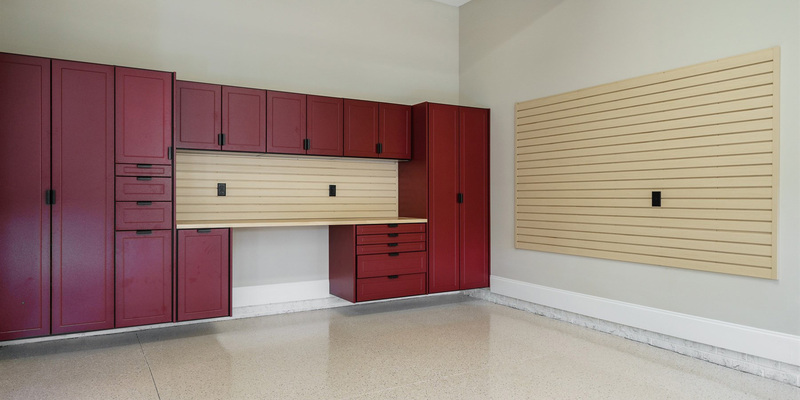 Our virtual design system will help you visualize the best options for your storage system. When it’s custom designed by Closet Creations, we guarantee it will fit your needs, making things less cluttered and lots easier! Contact us for a free estimate today! Sometimes it’s the small touches that make a huge difference. We have wood stained custom closet doors, metal or wooden shoe racks, and baskets made of natural woven materials. There are many ways to add style to a closet when you look all your options. We’ve got many more ways to personalize your custom closet organizer. We offer 15 different laminate color & finish options. We offer 50 different door and drawer styles options. Paul Latz with Closet Creations is wonderful to work with. He does a great job of implementing my clients needs along with the details I specify for a well designed closet. He always provides me with great pricing on quality products and installed in a timely fashion. Love his laid back personality! Looking forward to the next install, due this month! Closet Creations is the best! Paul knows closets. He meets with the homeowners onsite and discusses their needs and wants and creates dream closets. I have had the pleasure of collaborating with Paul & Nancy on multiple spec and resale projects over the last 8 years, with excellent results every time. Closet Creations designed and installed a beautiful and very functional closet in my master bedroom. They listened to my concerns about space and accessibility. They offered a beautiful selection of finishes to complement my bedroom. They completed the entire job exactly as promised. When the job was finished, they left my master bedroom in spotless condition. I would highly recommend Closet Creations! We hired Closet Creations for an interior design client and the results turned out wonderful! Their prices were competitive and the overall process was nice and easy. Highly recommended! We are so pleased with our new closets! Paul was wonderful to work with and did an excellent job in the design and craftsmanship. He really took time to understand how we needed our closets setup so that we could stay organized. The product and design are perfect and we love all the extra features. All of our closets function perfectly for our daily lives and make it easy to find things. We couldn't be happier and highly recommend Closet Creations! Paul did a great job on every part of the process. He really listed to what we needed and worked with us to design a layout that would fit our room and budget. He showed us material options and adjusted quickly to what we liked. Even our installation was quick and painless. He cleaned up after himself and made sure that we were happy before he left. From design to installation, I would highly recommend Closet Creations. Closet Creations was amazing. My closet is my favorite room in the house. Paul did everything we asked for and then some. He really listened to what was important and has helped to organize our space. Thanks for being so wonderful to work with. Contact Closet Creations to check out the options we’ve got in store for you! We serve customers across the Triangle, including Raleigh, Durham, Cary, and Chapel Hill. © Copyright 2017 Closet Creations.